Photo by Andrew Dunn, licensed CC-BY-SA-2.0. Here's the problem: there's no way to know a priori which instructions your CPU supports. Identifying the CPU manufacturer isn't sufficient. 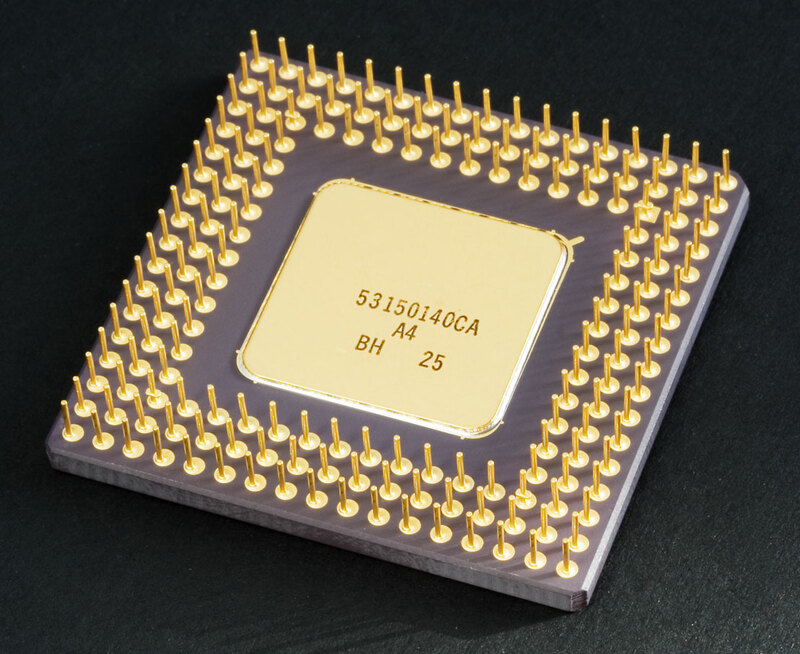 For instance, Intel’s Haswell architecture supports the AVX2 instruction set, while Sandy Bridge doesn't. Some developers resort to desperate measures like reading /proc/cpuinfo to identify the CPU and then consulting hardcoded mappings of CPU IDs to instructions.